Two bedroom Flat based over two floors in the sought after area of Town Fields and within walking distance of Doncaster Town Centre. The property comprises of Two Double Bedrooms, Fitted Kitchen with appliances, Lounge, Family Bathroom and Secure off road parking. 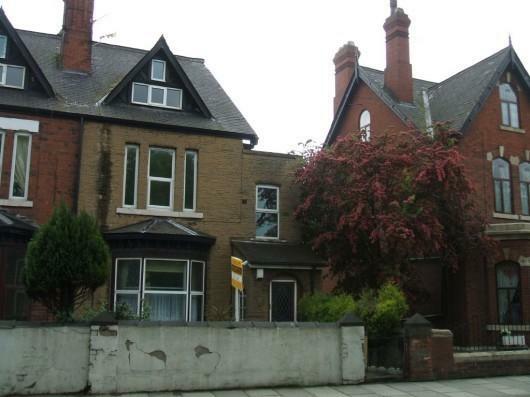 This spacious flat in a large semi-detached property is located on Thorne Road. It has views to the rear of the Town Moor park. 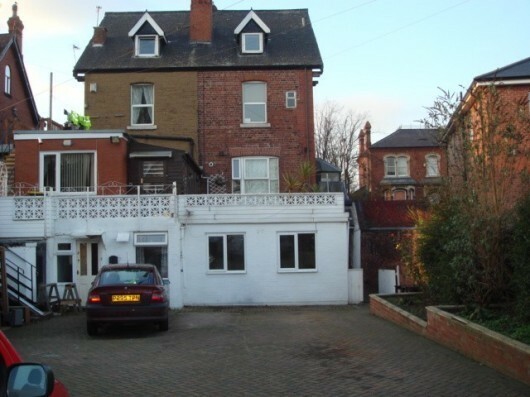 The property has easy access to Doncaster City Centre. 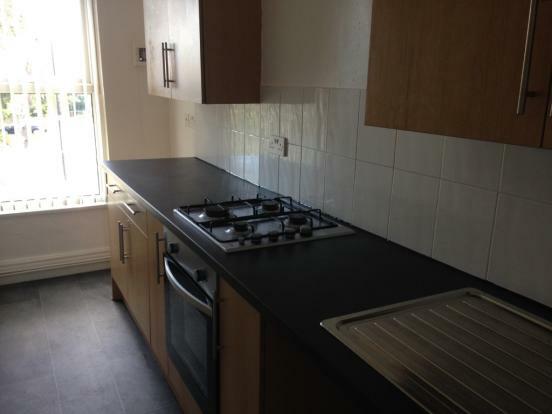 The kitchen area is furnished with a cooker a microwave, washing machine and fridge/freezer. There is a large living room with feature fireplace. The first bedroom is a double room and has carpet, fitted wardrobe and double bed. The second bedroom is also a double. There is a bathroom with white suite comprising bath with shower over, sink and wc. There is off street parking. The flat has gas central heating and double glazing. The access to this flat is from the courtyard. As you walk through the front door you have the carpetted hallway that leads to the kitchen, lounge and the stairs to the first floor. Kitchen: 13.60ft x 6.0ft (4.11m x 1.83m). The kitchen is a galley style kitchen with a range of base and wall units with intergrated gas hob and electric oven. There is a range of white goods which includes microwave, washing machine and fridge/freezer. The walls have a tiled splash back, there is a gch radiator,smoke alarm and extractor fan. The double glazed window looks out over the front of the property. Lounge: 14.20ft x 14.10ft (4.51m x 4.31m). The lounge is on the large side. 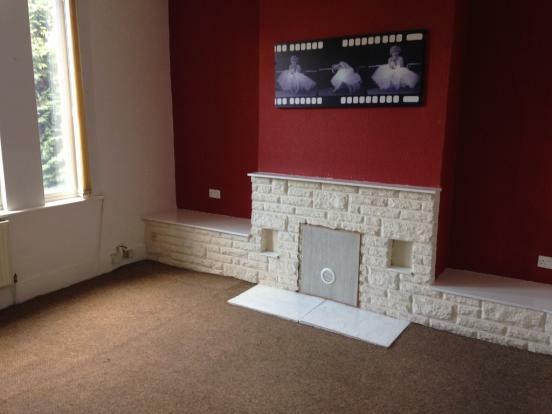 It is carpetted, has a real flame gas fire and a brick fire surround. The room also has a gch radiator. There is a double glazed window that is at the front of the property. When you come out of the lounge you need to go up the carpetted stairs to the second level for the two bedrooms and the family bathroom. Bedroom One: 13.70ft x 11.30ft (4.14m x 3.44m). Bedroom one is set at the front of the property and is a double room. It is carpetted, has a built in wardrobe, gch radiator and the double glazed window looks out over the front of the property. Bedroom Two: 13.80ft x 9.00ft (4.16m x 2.73m). Bedroom two is a double bedroom at the rear of the property and has great views out of the double glazed windows of Town Fields. The bedroom is carpetted, there is a wardrobe, and a gch radiator. Family Bathroom: 6.40ft x 5.11ft (1.92m x 1.81m). The family bathroom has a three piece suite which consists of a bath with a shower, low level w.c. and a sink. You enter the property through a set of electric security gates into a courtyard which is blocked paved and there is an area to park cars. The rear garden also has a raised flower beds.